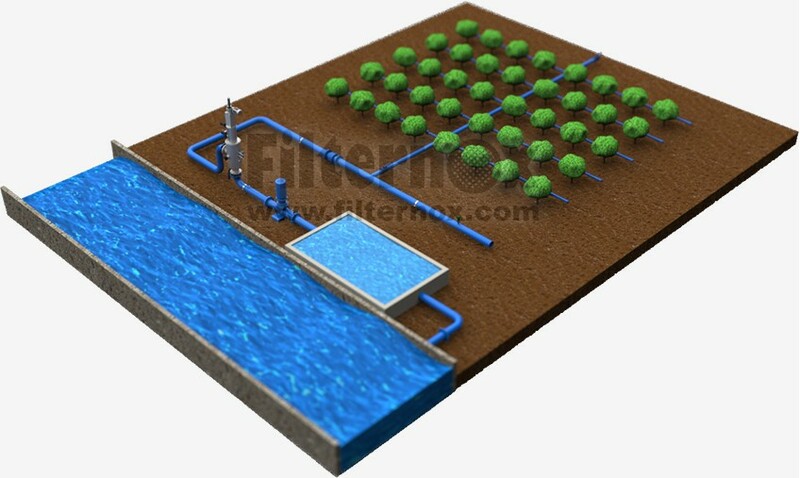 Reduction of available fresh water sources has become a major problem in recent years. 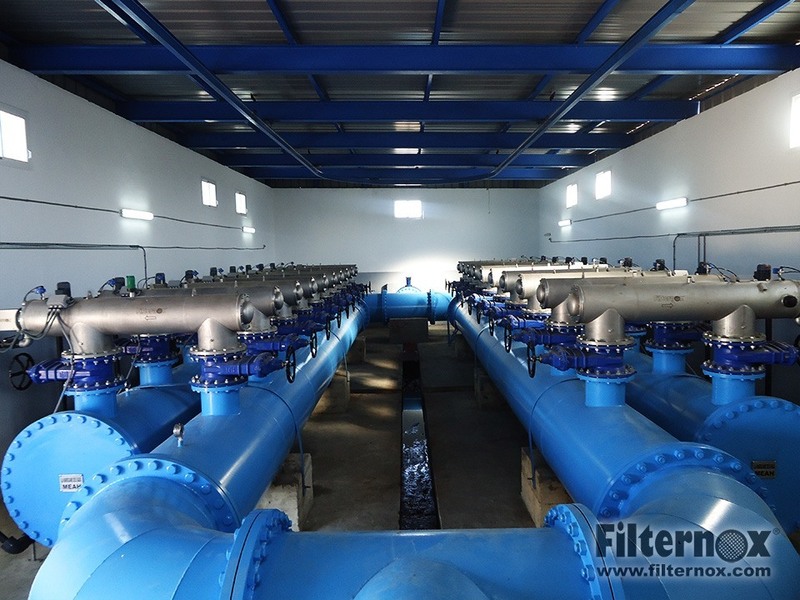 The consequent reduction in water volume has also increased the concentration of contaminants and pollution. 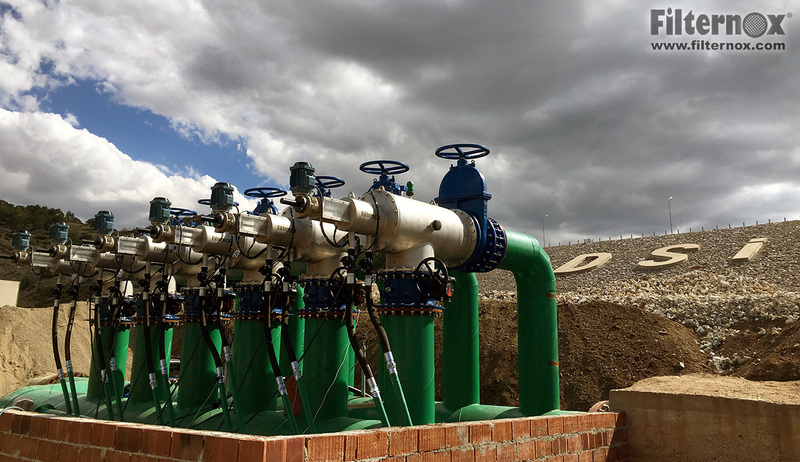 Because of this problem, modern irrigation systems, using either underground or surface water are requiring more efficient filtration systems. 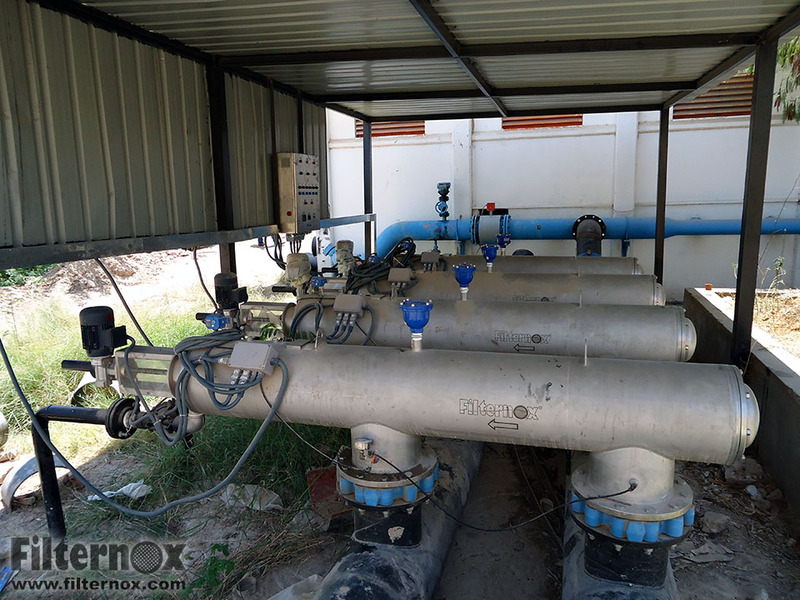 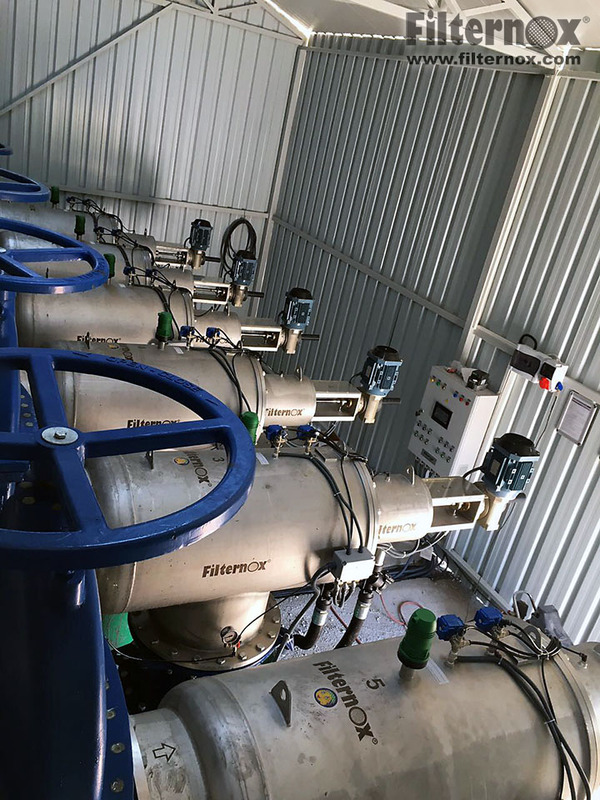 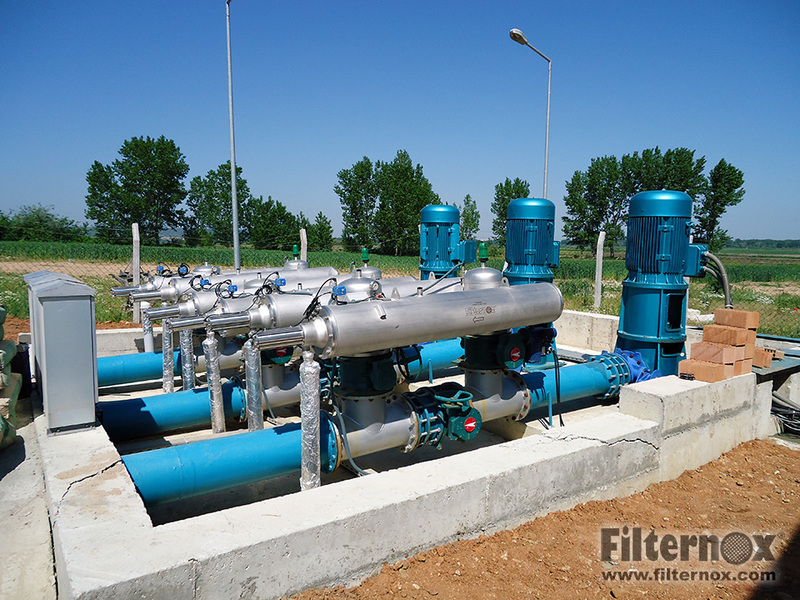 Automatic irrigation filters protect irrigation and fertilizing systems from all kinds of particles and assure years of continued operation without letting drippers and sprinkler nozzles clog by suspended solids such as algae, sand, leaves, molluscs, etc. 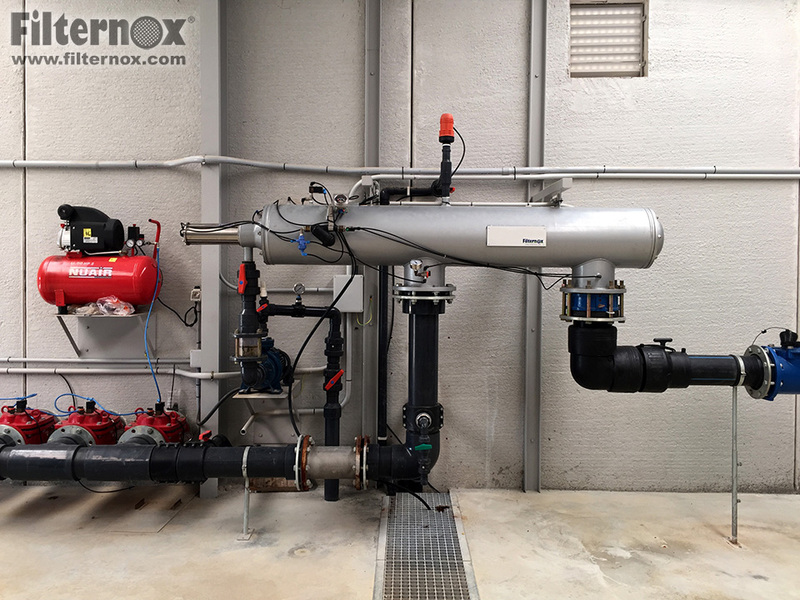 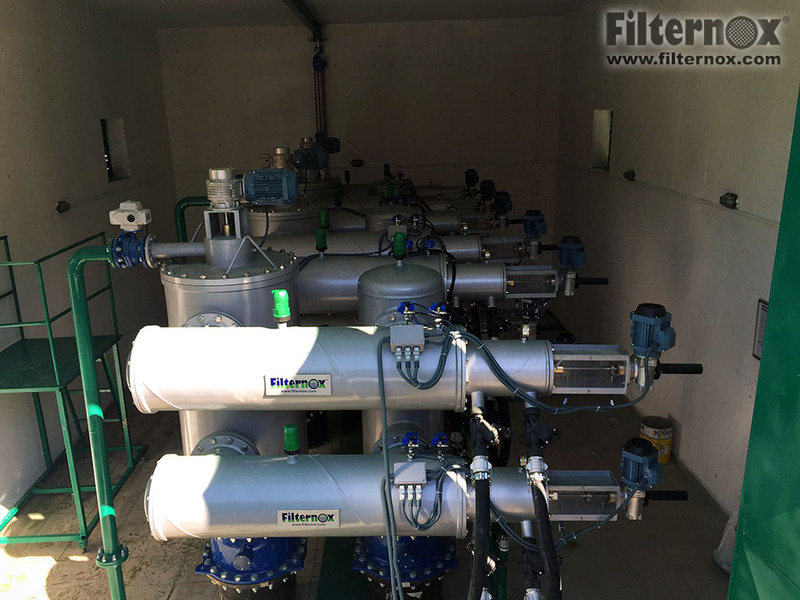 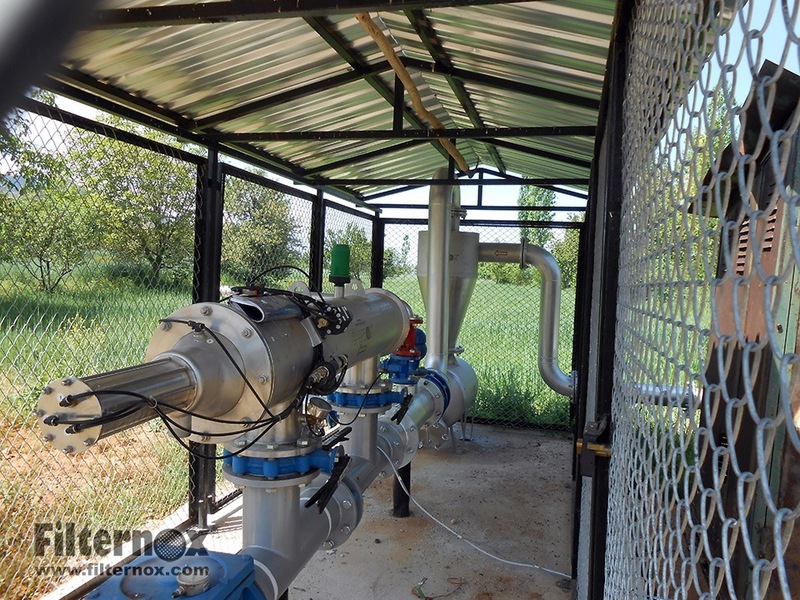 Filternox® auto clean filters are the perfect solution for golf courses, agriculture, gardening and all applications wherever water economy and flawless operation is required. 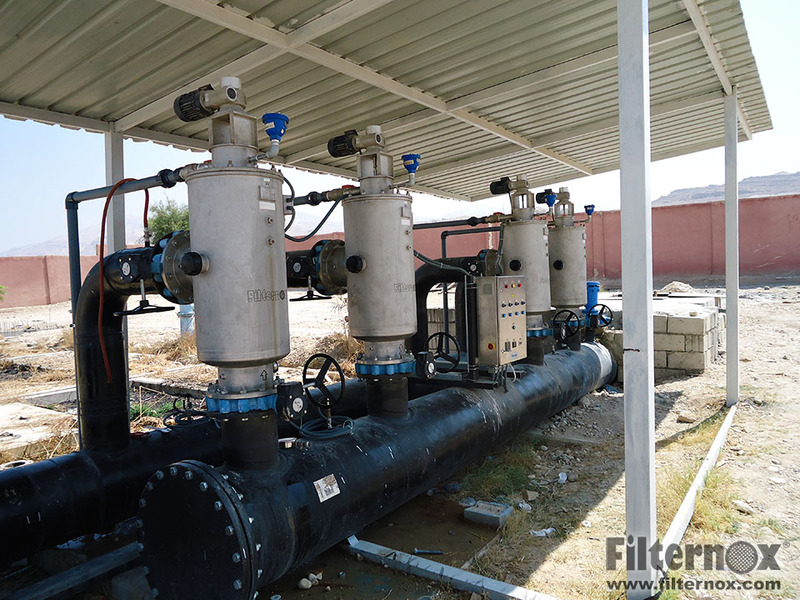 Automatic backflush filters offer a special hydraulic control system which triggers the back-flush without requiring any extra energy other than the pressure of water. 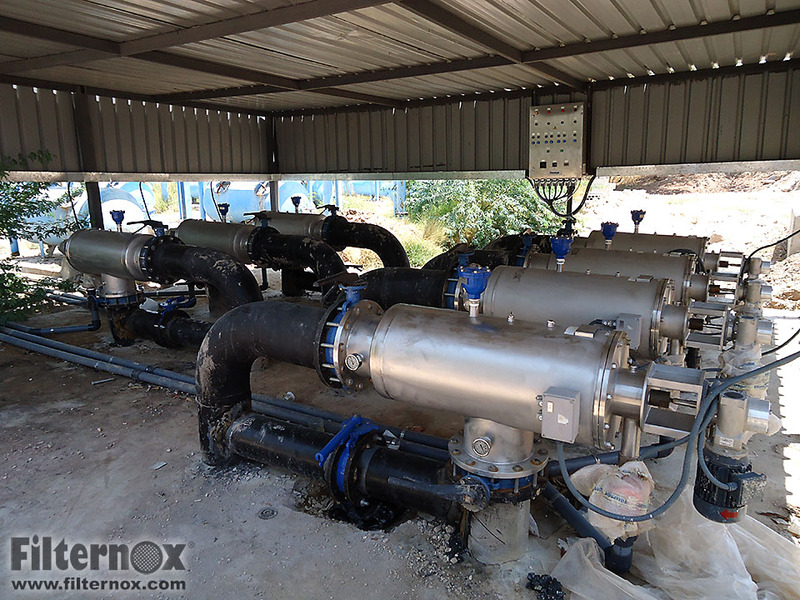 Also during the back flush, there is no interruption of water flow with this hydraulic control system. 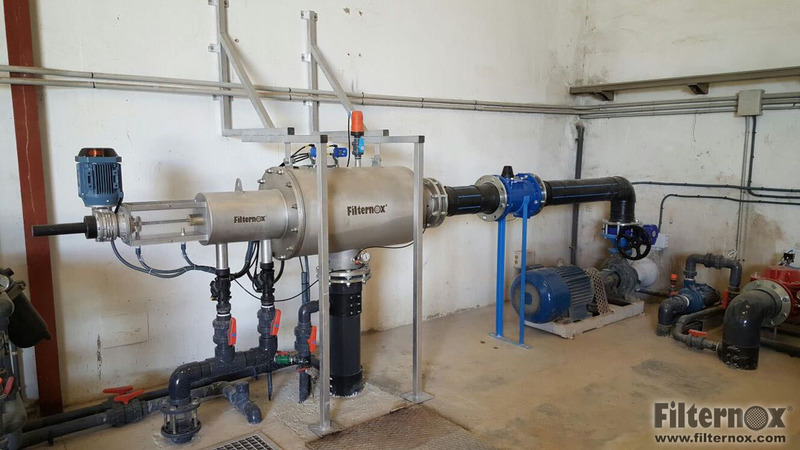 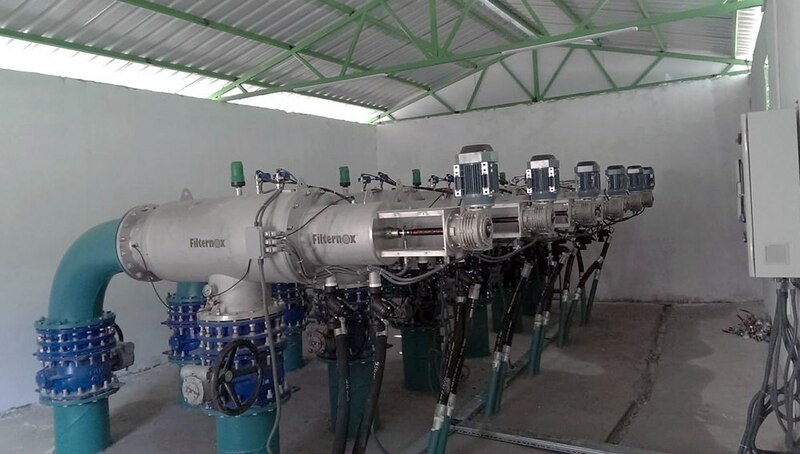 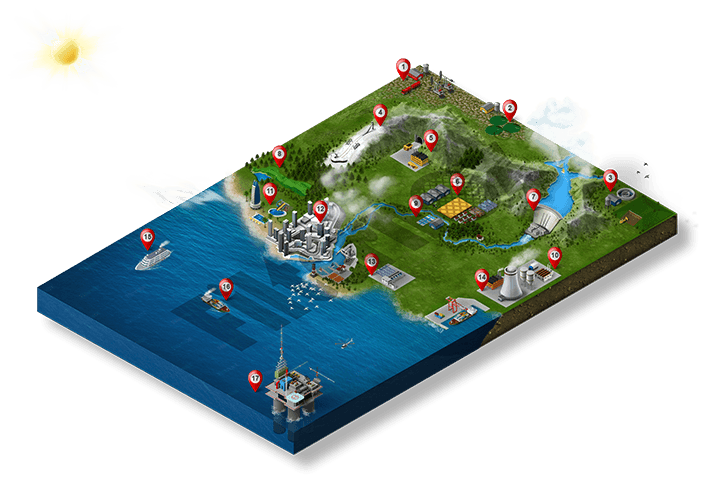 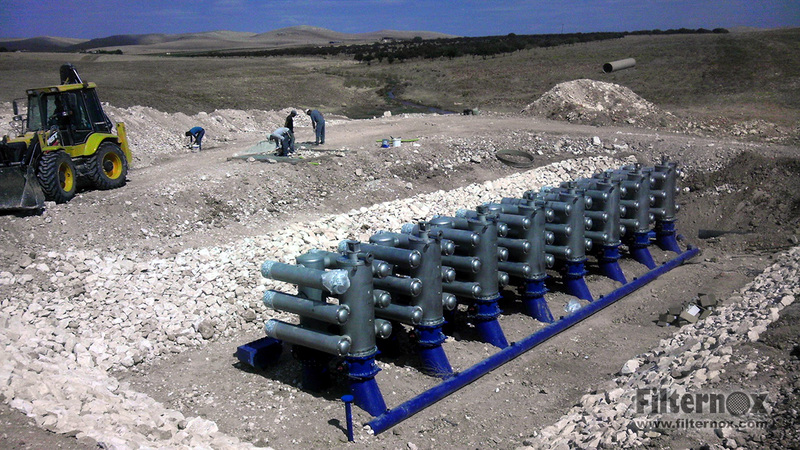 We produce double stage automatic self-cleaning models to be implemented directly to the surface water ahead of the irrigation system which require no additional investment. 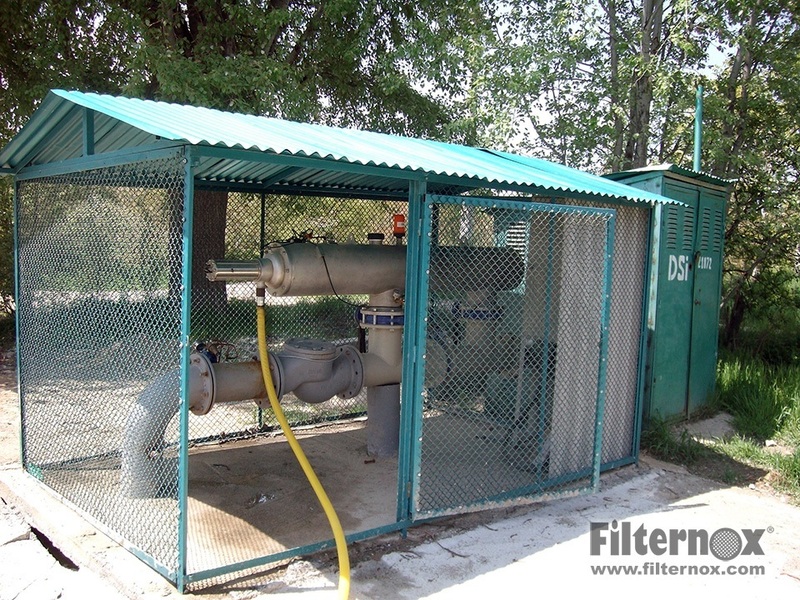 A single filter unit for your hobby garden or hundred for industrial level filtration. 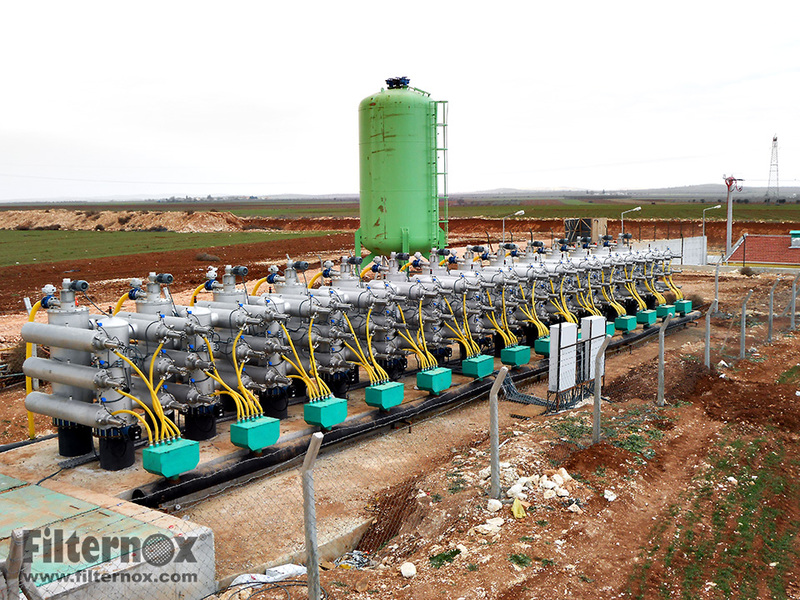 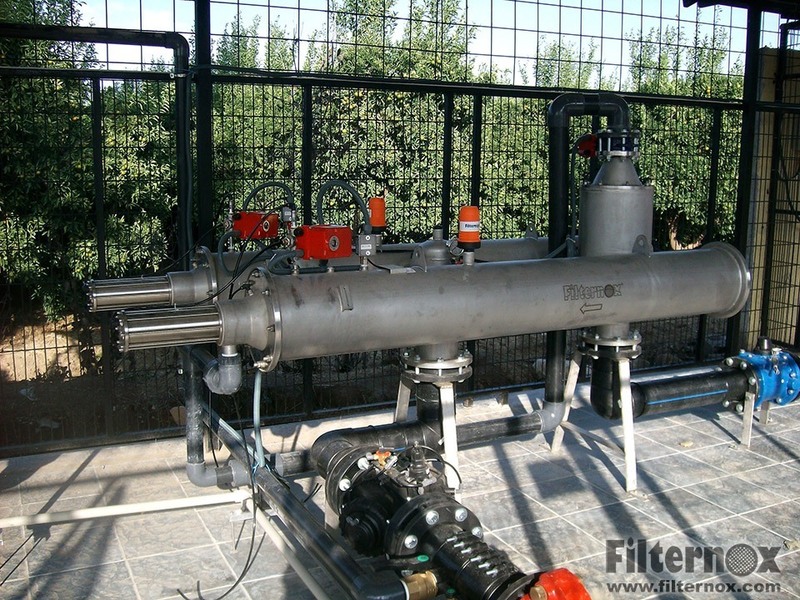 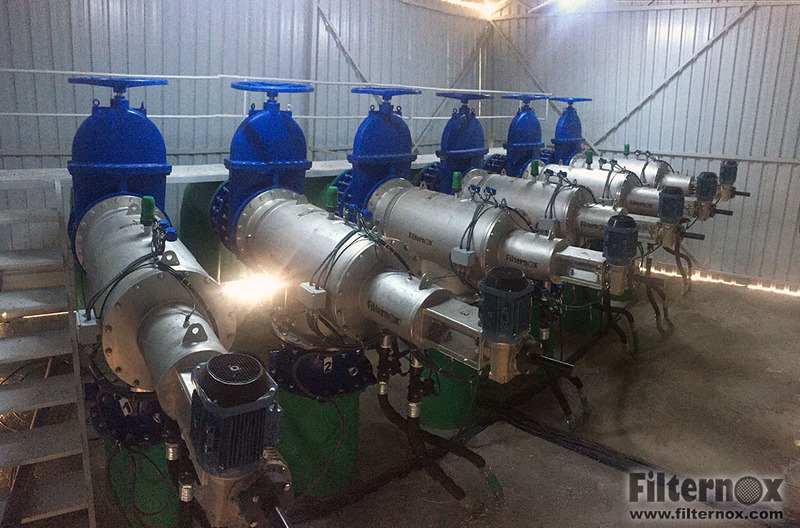 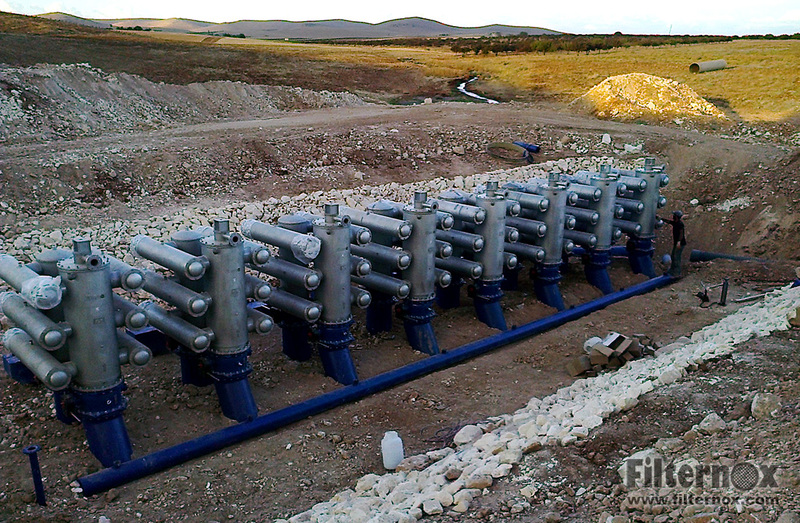 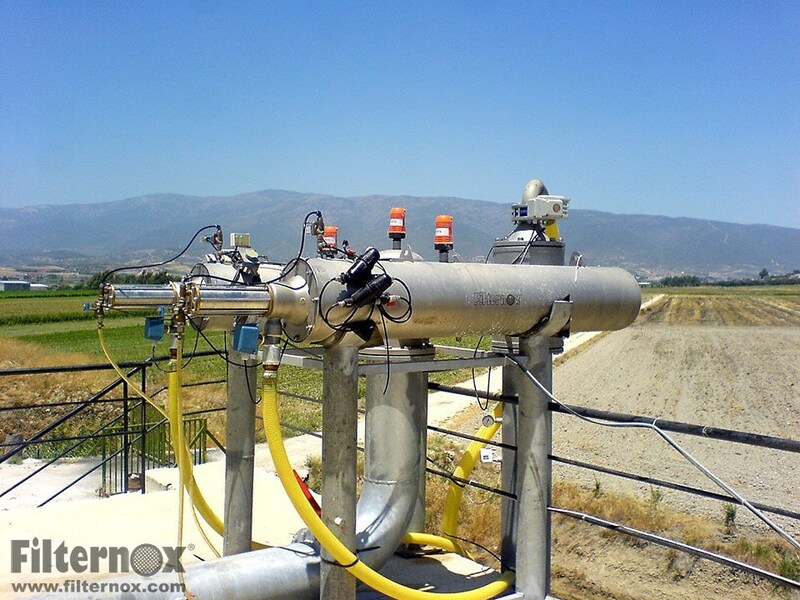 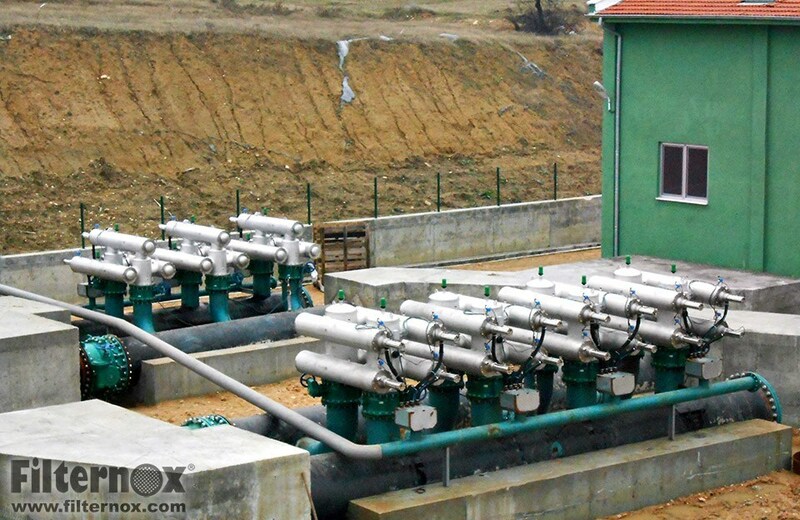 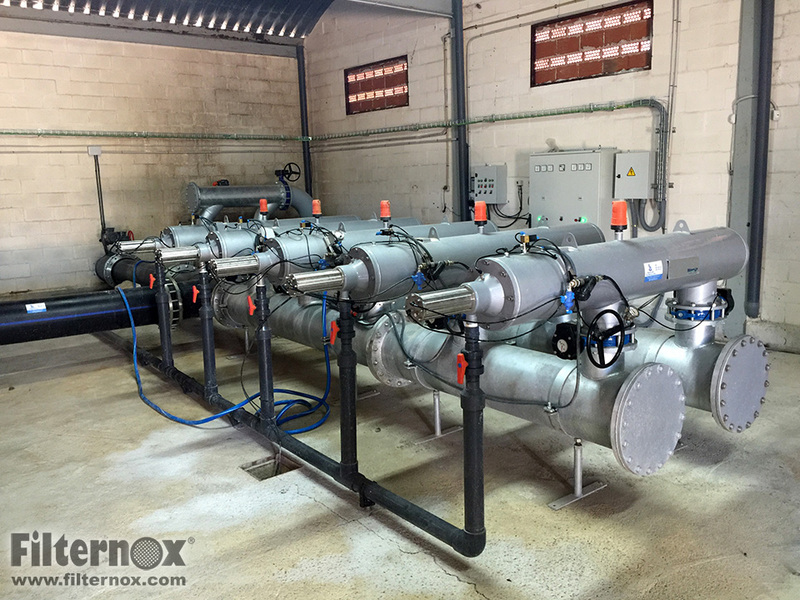 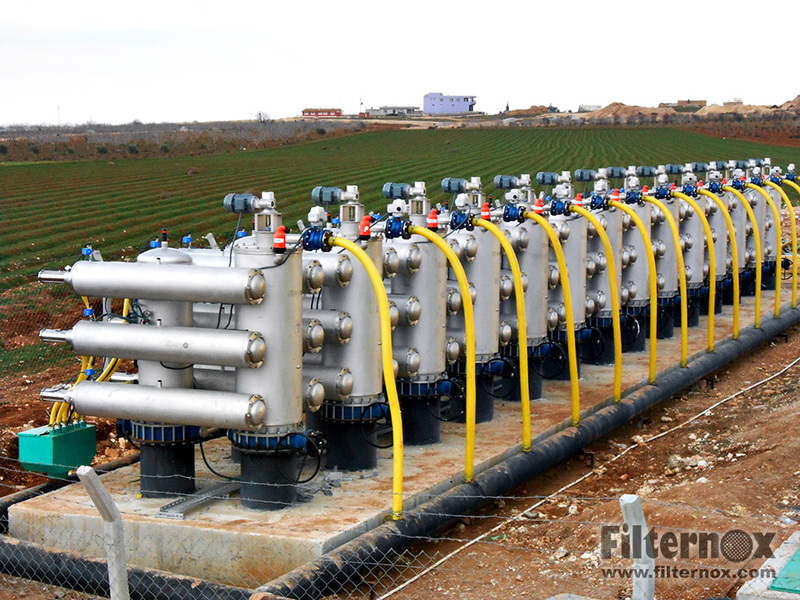 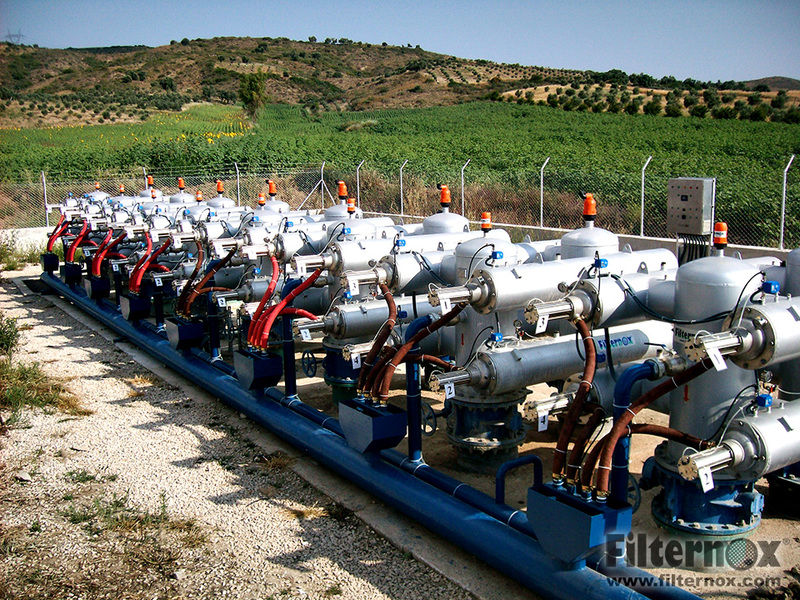 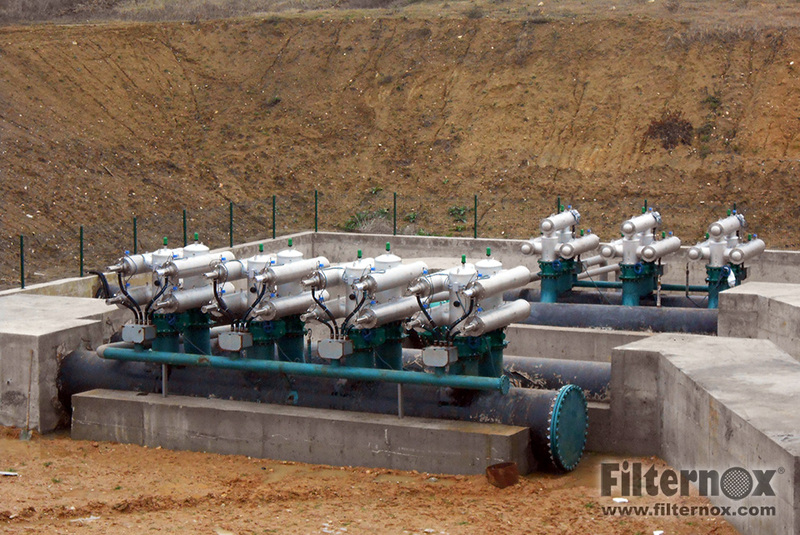 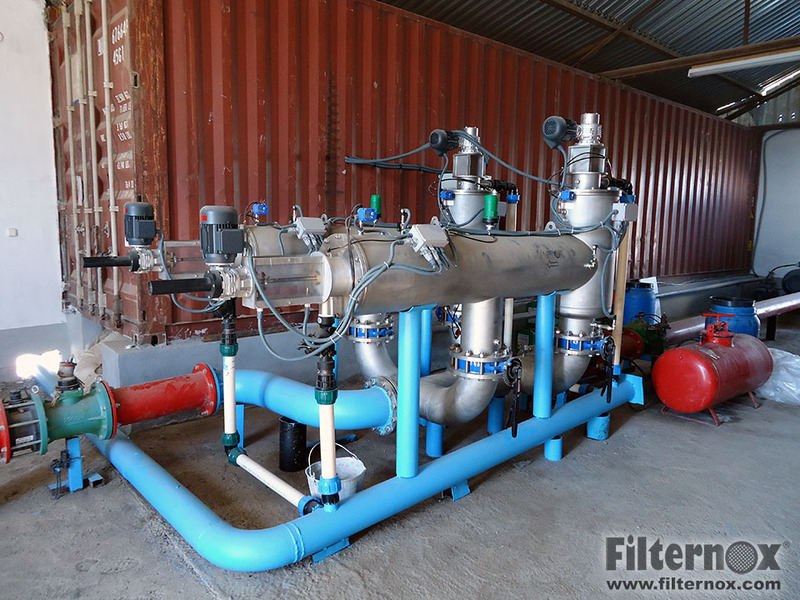 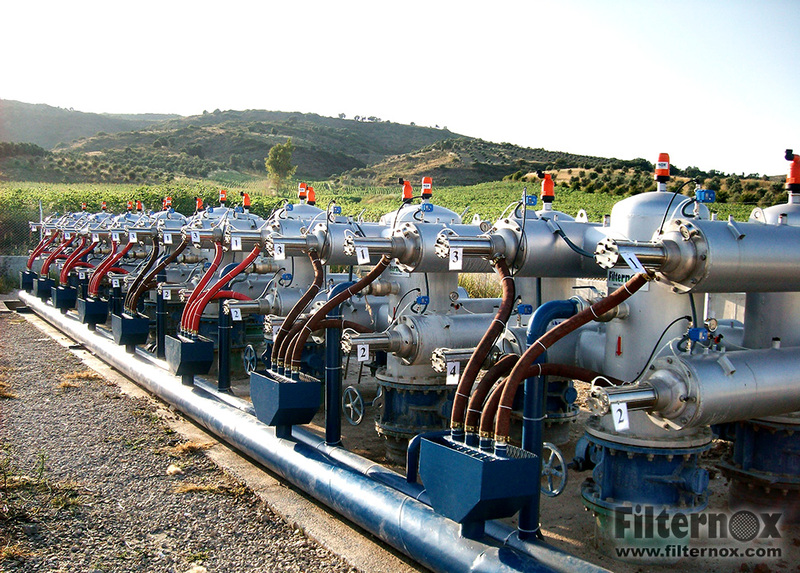 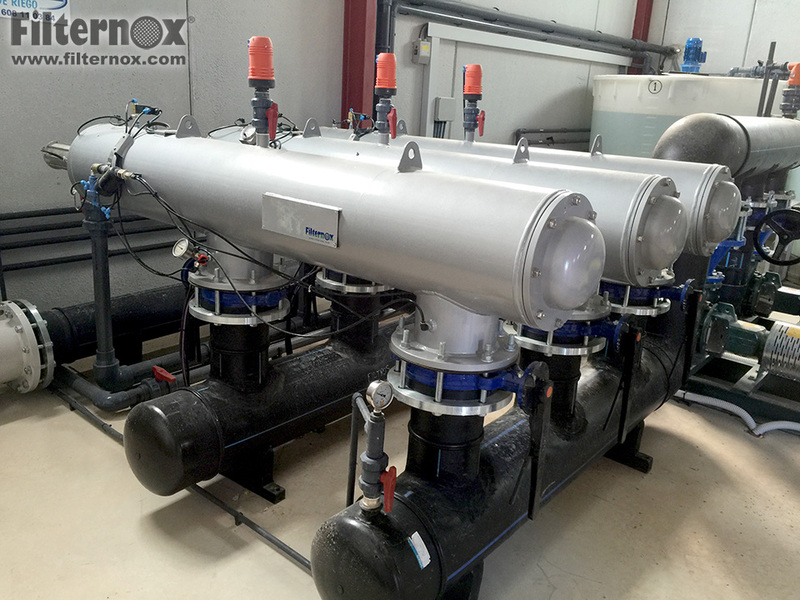 Filternox® engineers are going to assist you from start to finish.